School Climate | Comparison Schools - Georgia Insights -- Data. Access. Action. | An initiative of the Georgia Department of Education. Find this dashboard useful? Check out the School Climate Overview dashboard. ​From discipline and attendance to perception and bullying, the Georgia Insights School Climate dashboard allows users to see the data behind the school climate star rating. 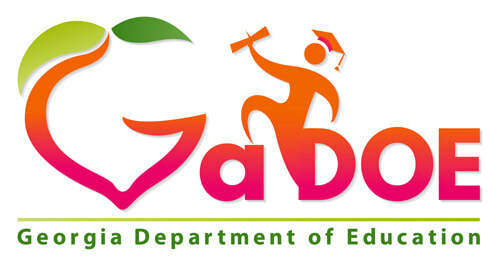 An initiative of the Georgia Department of Education.